This is a collection of robots and components that I've had a signifcant role in developing and bringing to market. 2MP monochrome or color imagers. 15 million points of 3D data per second. Up to 30 frames per second. 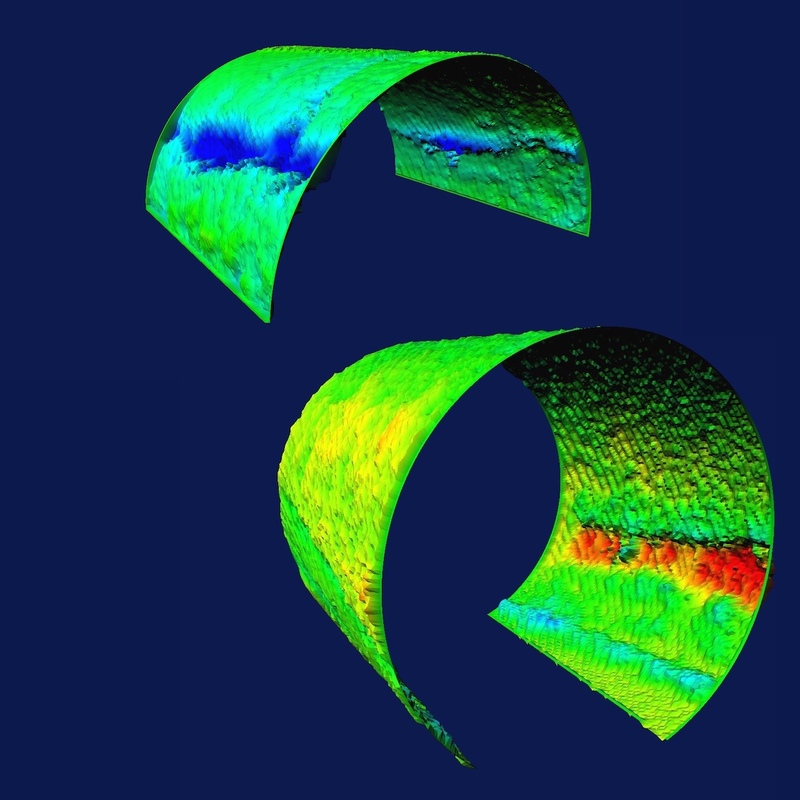 Reconfigurable resolution, disparity search range, confidence threshold, & exposure controls. Gigabit Ethernet. 8 watts. MEMs IMU. IP-67 rating. MIL-STD-810G. -40C to 60C. SL variant adds time-correlated and calibrated 3D laser. Version with 7cm and 21cm baselines. 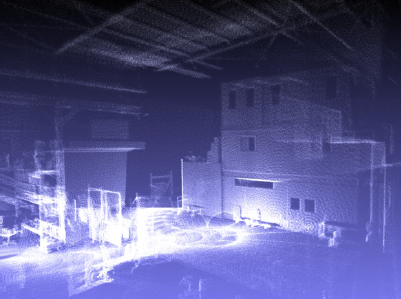 IR pattern projector option for low-texture environments. Product Management, including definition of product features and specifications. Program Management for all hardware variants (SL, S7, S21) and software development effort (including FPGA logic, firmware, & OS drivers). Mechanical and system design of SL & S7 variants. Product support tools and processes. 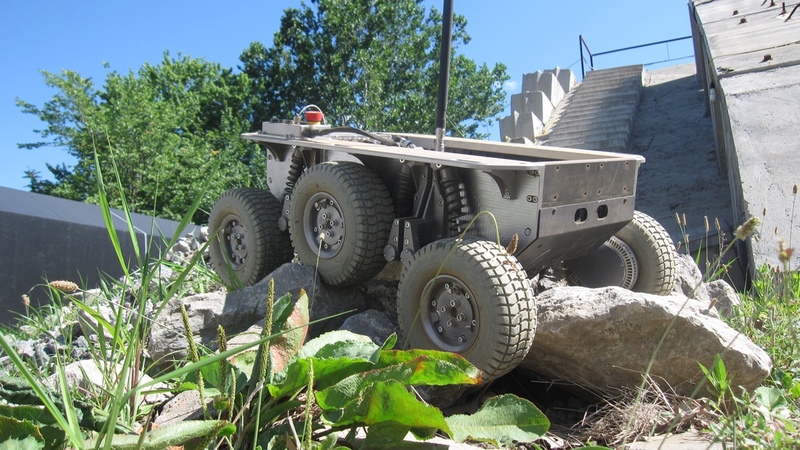 Training and support of DARPA DRC teams. Development of custom data pipelines for key partners. MultiSense was featured by Xilinx as part of their Powered by Xilinx Series. I've given talks about 3D sensor development and testing at the Embedded Vision Summit and ROSCON. 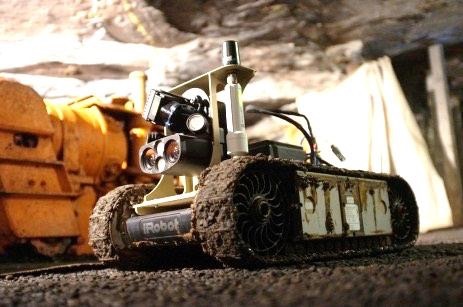 SL on a iRobot Packbot for tunnel mapping. 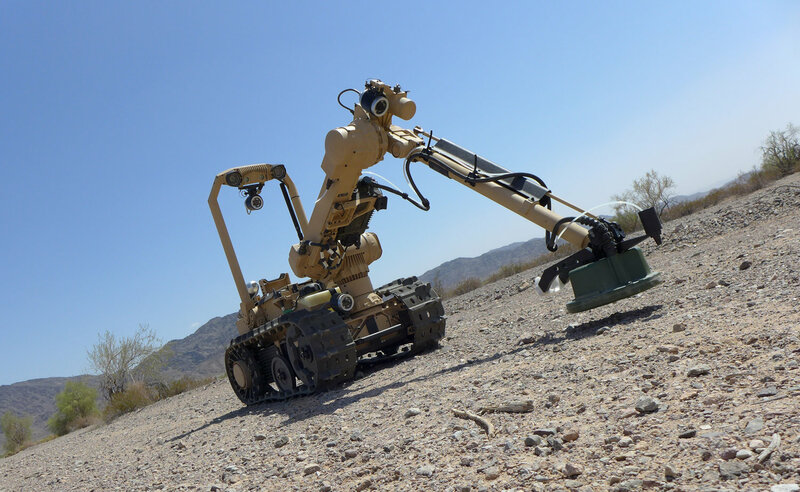 Mine Vision Systems is commercializing this use of the SL. 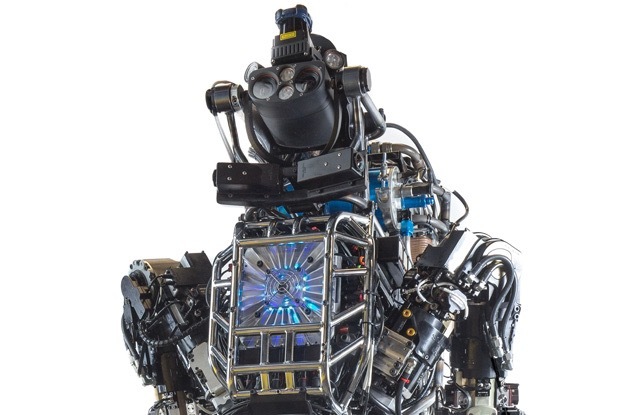 2D and 3D data from MIT's SL during the DARPA DRC Finals. 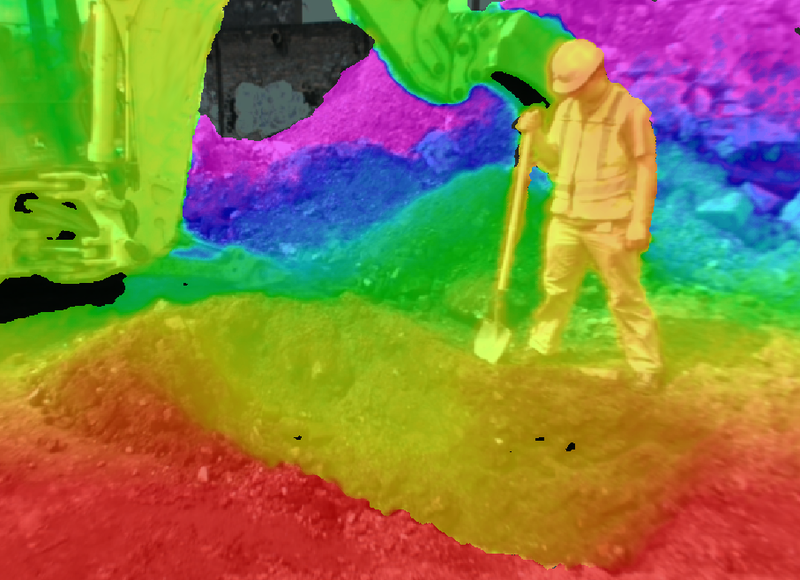 MultiSense 3D data used for localization, footstep planning, and grasp planning. Connectors that expose all communications interfaces (Ethernet, CAN, Serial), other IO (PPS, Trigger, Encoder), and aux power outputs. An efficient conductive-cooling path between the internal FPGA and the ambient environment. 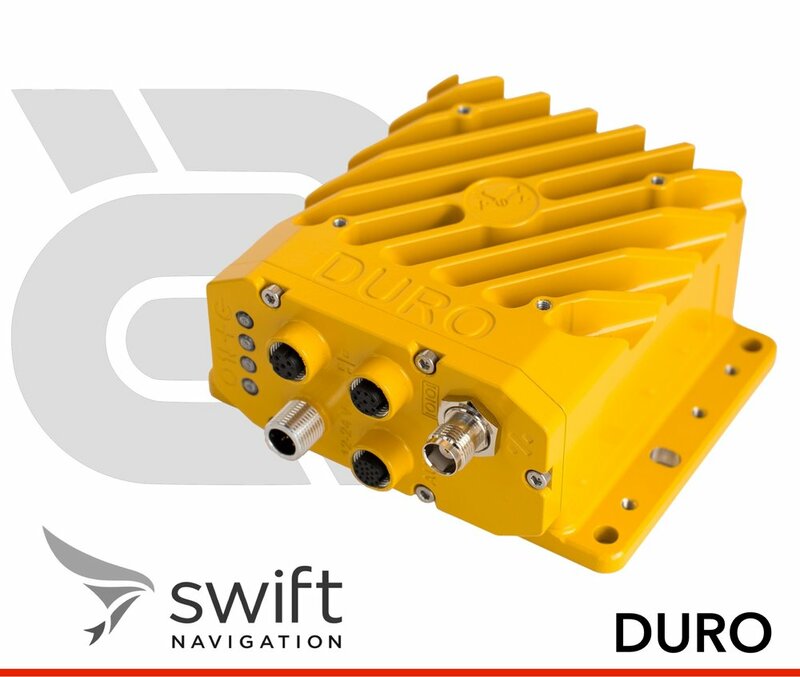 IP-67 rated and designed for high shock and vibration environments. Initiating and signing the Joint Development Agreement with Swift Navigation. Definition of product features and specifications. Program Management of the development and testing effort. Initial mechanical & industrial design. Can replicate trained paths or automatically fill-in trained areas. Generates and manages its' own maps and navigation. 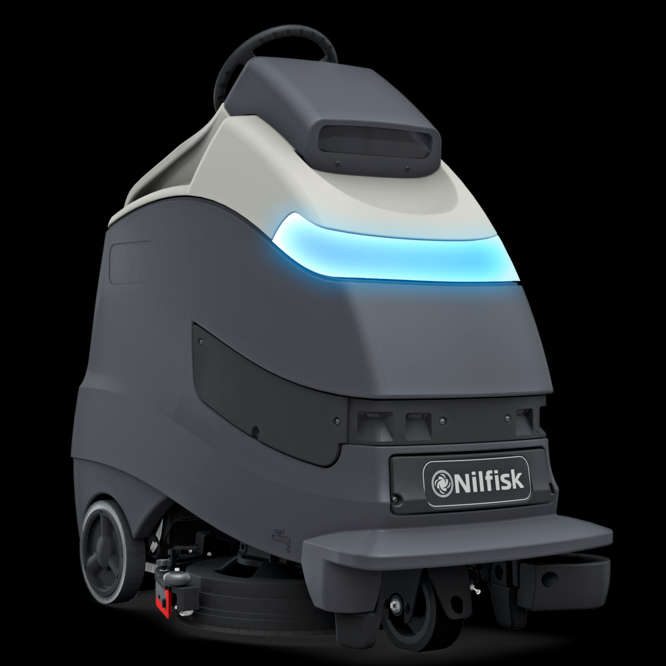 Can still be operated as a normal (non-autonomous) floor cleaner. Detects overhanging obstacles and drop-offs. It is safety certified. 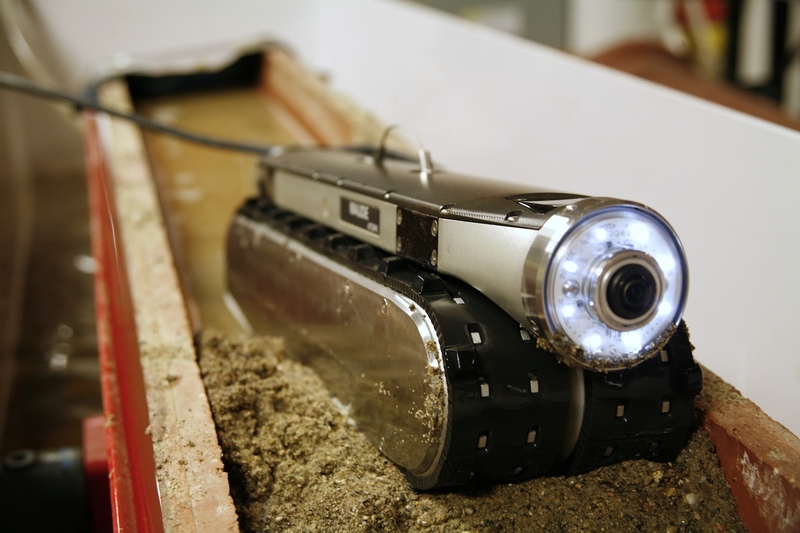 SREHD is a semi-autonomous mine and IED detection robot that Carnegie Robotics built for the US Army. 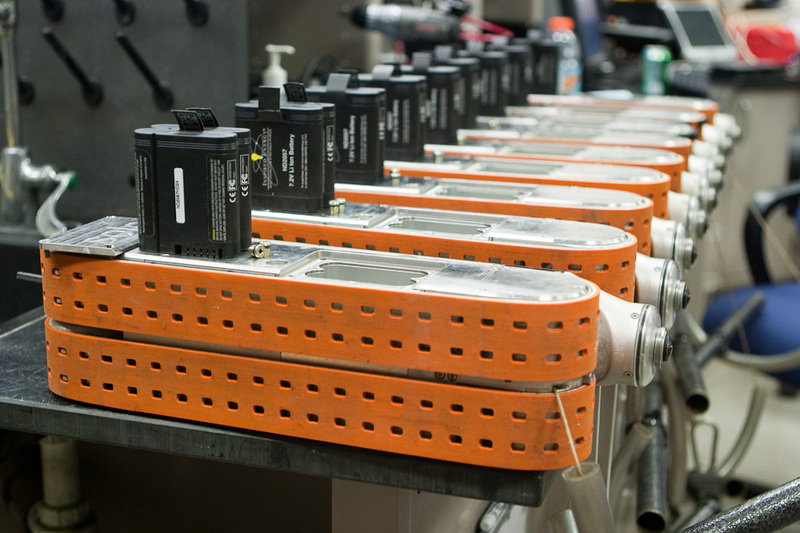 The system includes marking and neutralization capabilities. 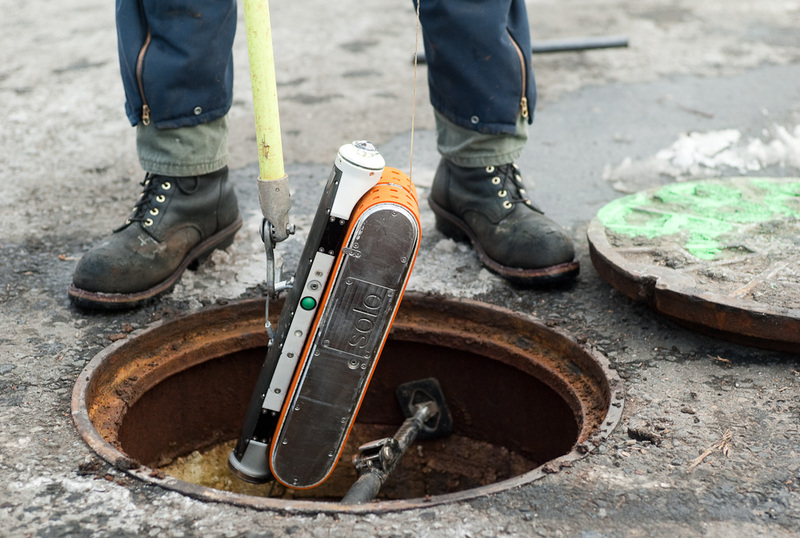 Technical lead on the integration of and upgrades to the metal detector & ground penetrating radar (GPR) sensor. SREHD system during developmental testing. Image approved for public release by the US Army: Distribution Unlimited. Fisheye cameras & ring lights. 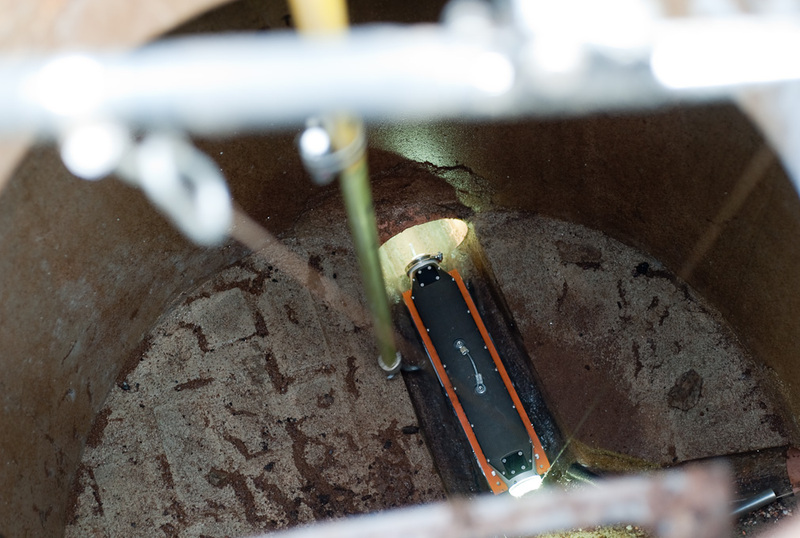 Distance sensors to detect when it has reached the next manhole. 400 feet of high-strength tether with level-wind mechanism -- used to associate video data with position within the pipe. High force & continuous winch, which can engage with the tether for self-extraction if the track system jams. Storage for several days of collected video and replaceable batteries. WIFI communications to an operator interface for pipe metadata entry. Onboard hydraulic power unit (HPU). Hydraulicly powered tracks, mast, & yoke. 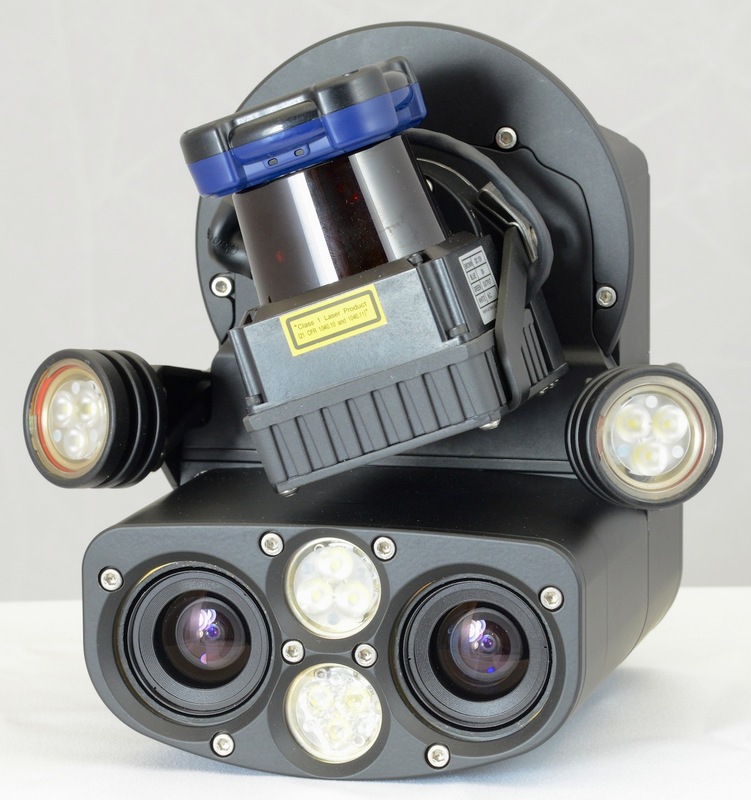 Support for CCTV cameras, IMU, 3D Laser, fisheye cameras, and profiling sonar. 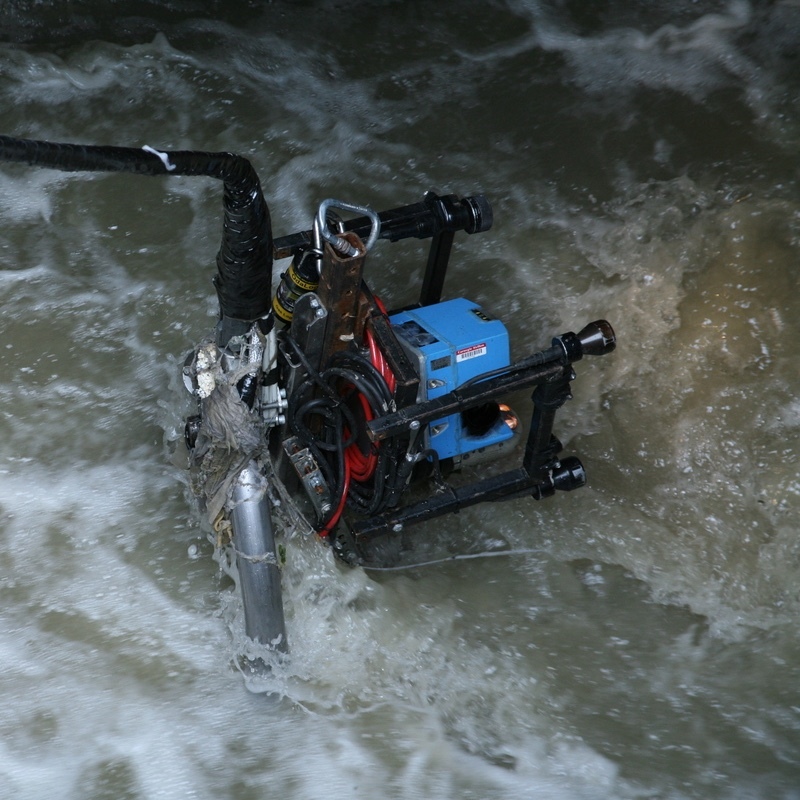 Operating depth of up to 100 feet underwater. Two miles of tether between the robot and operating truck. The tether contains strength members, 1200 volts AC for the HPU, 400 volts DC for onboard computers and sensors, and 4 single-mode fibers for communications. 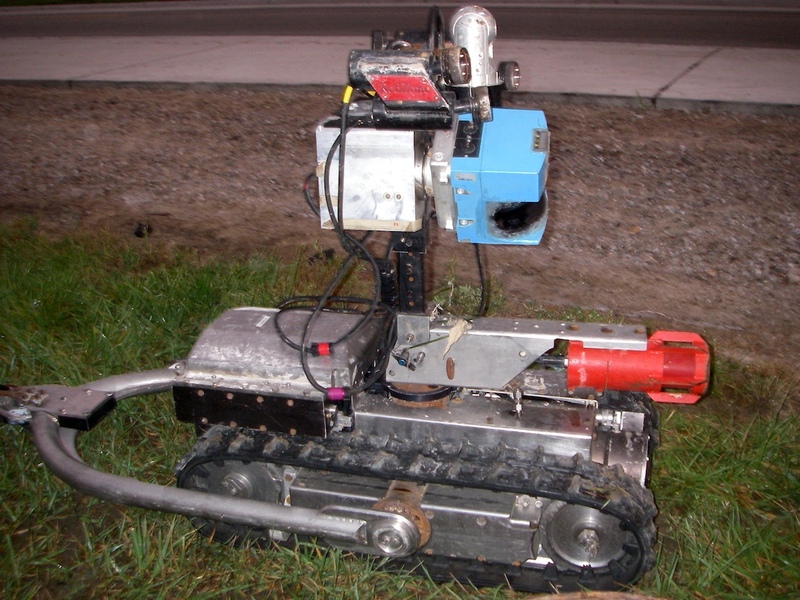 Development of the 3D laser sensor. Design of the proportionally-controlled hydraulic manifold. Re-design of the electronics enclosure and selection of internal components.